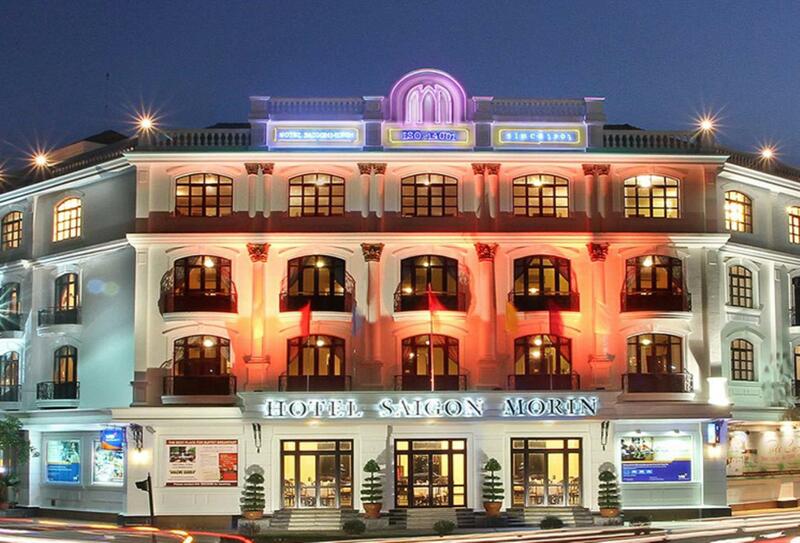 Dating all the way back to 1901, Saigon Morin Hotel Hue is considered one of the five oldest hotels in Vietnam. With that history comes a reputation for a fine stay in the city, only helped by its prime location overlooking the Perfume River. Immersed in character, the 180 guest rooms and suites feature French colonial style, whilst also offering essential modern amenities. Restaurants and bars are plentiful, with three of each to choose from and cuisine ranging from international to Hue specialities.